In the late nineteenth century white settlers and administrators arrive to occupy the African country of Zimbabwe (Rhodesia). 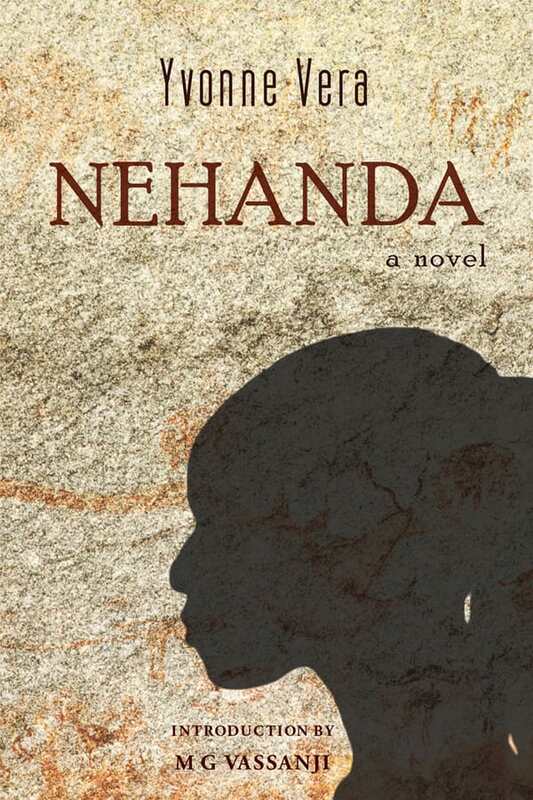 Nehanda, a village girl, is recognized through omens and portents as a saviour. The resulting uprising by the Africans is brutally crushed but looks forward to the war of independence that succeeded a century later. Told in lucid, poetic prose, this is a gripping story about the first meeting of a people with their colonizer.